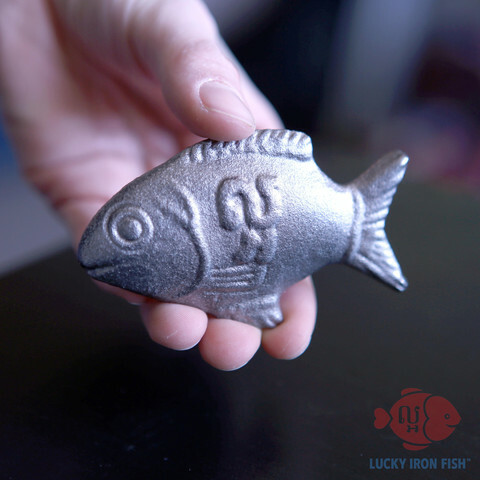 Through a special grant, every 2015 graduate and all teachers were given Lucky Iron Fish. 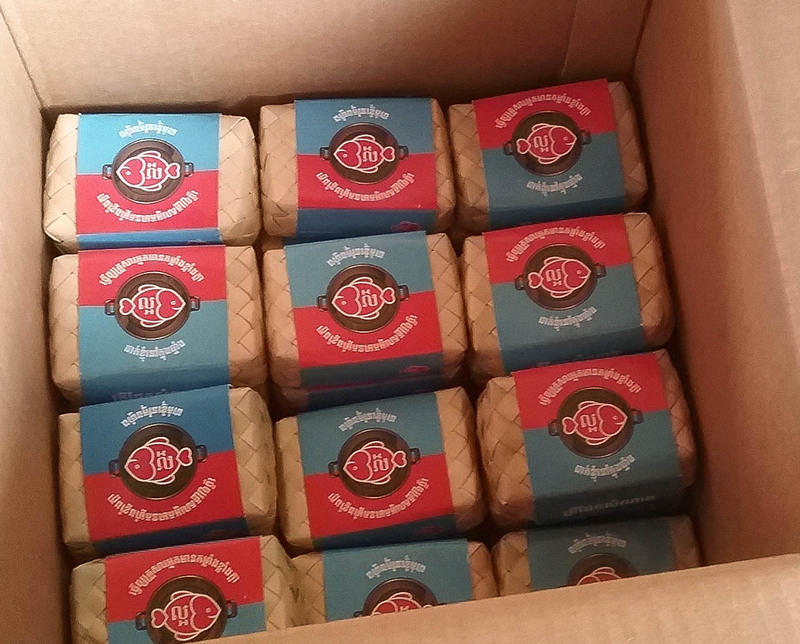 One Lucky Iron Fish can provide an entire family with up to 75% of their daily iron intake for up to 5 years. 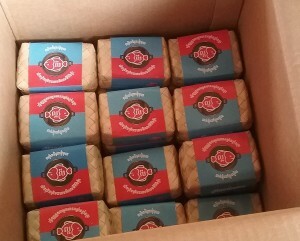 All you have to do is cook with it. 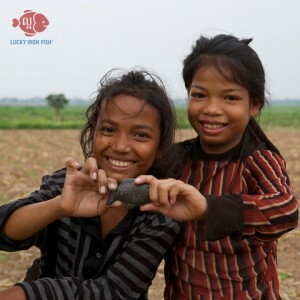 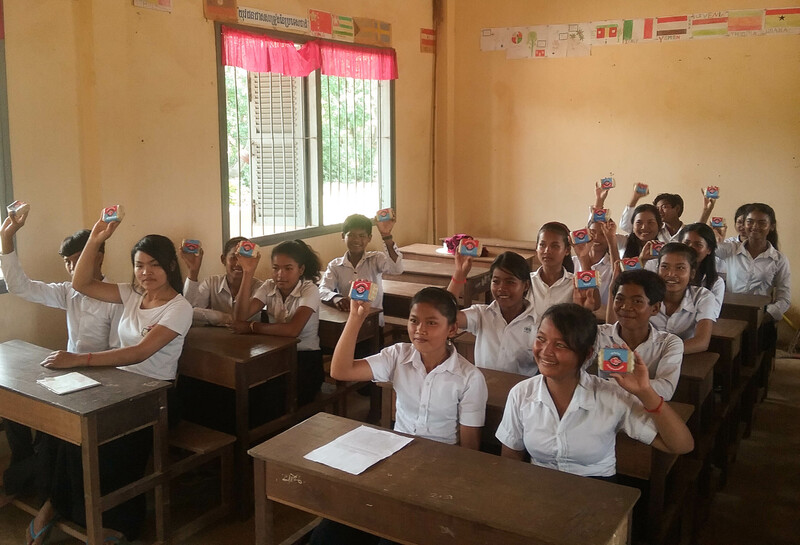 In a country like Cambodia, where 44% of the population is iron deficient, Lucky Iron Fish improves health and livelihood.